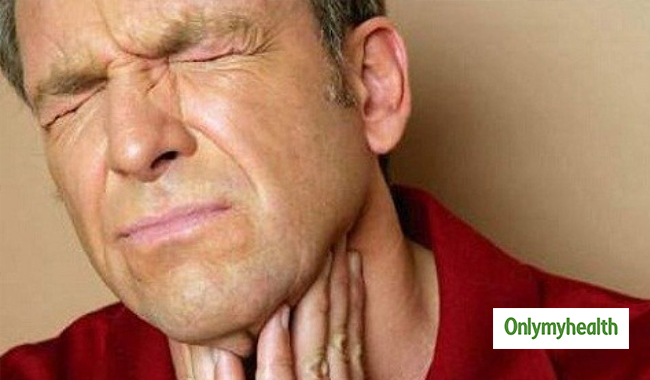 Thyroid symptoms in men become apparent after a long time i.e. they may take several months or even years to show up. Thyroid problems in men are either a result of inadequate production of the thyroid hormones (thyroxine and triiodothyronine) by the thyroid gland or changes in the thyroid stimulating hormone. Let’s take a quick look at the common symptoms. The common symptoms of thyroid deficiency (hypothyroidism) include loss of weight/appetite, hair loss and fatigue, which may appear after several months. 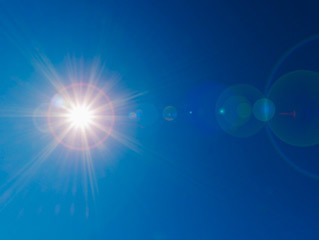 changes in skin such as dryness, scaliness, etc. 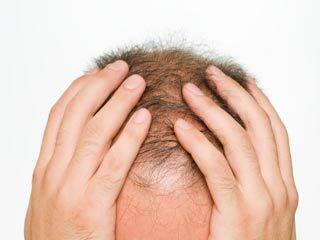 Secondary hypothyroidism in men is a disorder in which there is decreased secretion of the thyroid stimulating hormone (TSH). Apnoea (an obstruction in sleeping pattern) and carpal tunnel syndrome are indicative of secondary hypothyroidism. Also read: Know the Symptoms of Hypothyroidism. 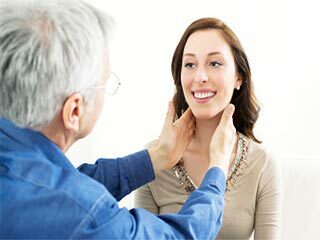 Development of goitre at the base of the neck is another prominent symptom of hyperthyroidism. Besides the formation of goitre, the entire neck region may enlarge forming hard protruding nodules. 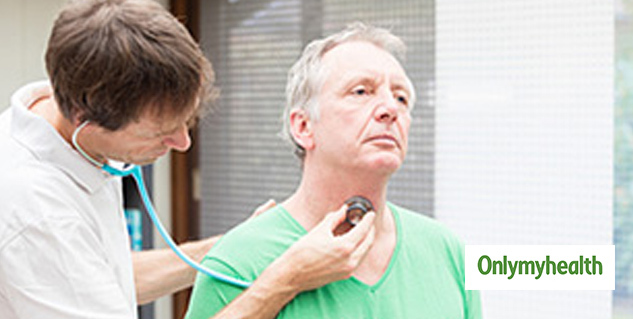 Thyroid nodules can occur on the neck these are either non-cancerous or cancerous. Enlargement of thyroid is indicative of the occurrence of thyroid nodules. The nodules that become cancerous can be removed with thyroid surgery. Symptoms of high or low thyroid hormone levels are difficult to perceive initially, but gradually the symptoms become apparent. It is difficult to identify thyroid problems in men in old age as the only symptoms remaining are weight loss and depression, which may be easily confused with other medical conditions. Likelihood of development of thyroid problems in men is less, although learning more about the subtle symptoms can prove handy in preventing the progression of any medical condition. If you notice or experience the aforementioned symptoms, you must see a doctor. Read more articles on Thyroid.